If oil prices remain around the $60 per barrel mark, North Dakota can expect drilling activity to continue a few more decades based on today's drilling economics. That the assessment of Justin Kringstad, director of the ND Pipeline Authority, who presented his latest analysis to the ND Oil and Gas Research Council this week. Kringstad's research examined the productivity and drilling density of existing wells in different parts of the Bakken and Three Forks formations, to come up with an educated guess as to how many more wells will be completed. "How many additional 300-plus (barrels/day) wells can be drilled in North Dakota?" Kringstad asked. 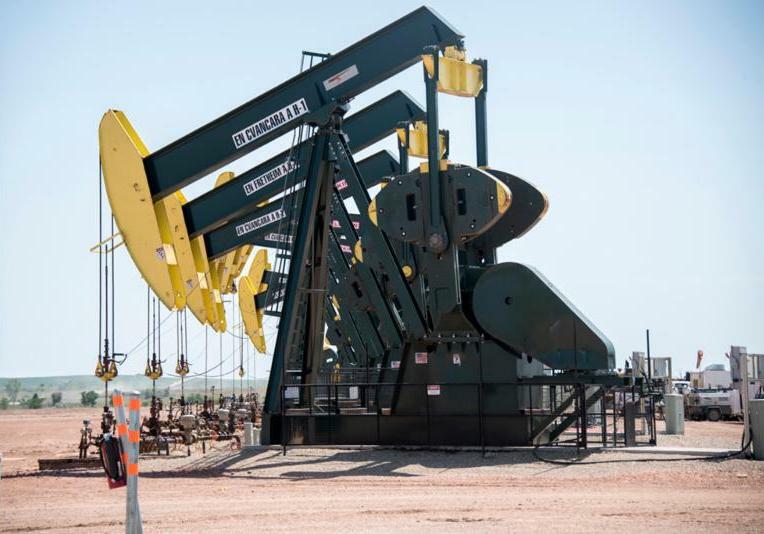 "We're looking at somewhere between 26,000 and 59,000 additional wells that can be drilled with some reasonable expectation of producing at least 300 barrels per day or higher." 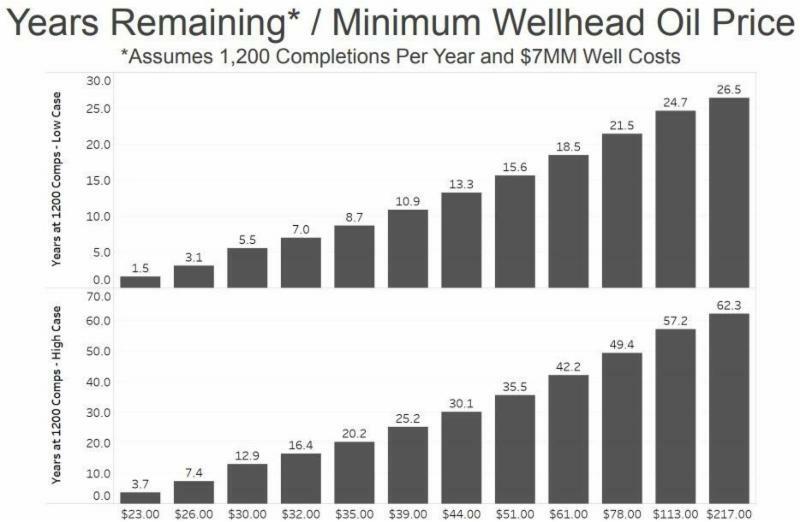 Using a low-case and high-case scenario at $61.00/bbl assuming the industry will complete an average of 1,200 wells per year, Kringstad estimates drilling activity will continue for 18-to-42 more years. But if oil prices climb above $100 per barrel, he said drilling could continue for nearly 60 more years. Click here to see Kringstad's slide presentation. North Dakota oil producers continue to struggle with a shortage of capacity to process natural gas associated with the oil, but when processing capacity does become available, the state can expect a surge in production. That's the opinion of Lynn Helms, director of the ND Department of Mineral Resources, who was interviewed this week by Scott Hennen on the radio program What's on Your Mind. Click here to listen to Helms' comments. Helms said there are about 900 drilled but uncompleted wells in the state, and producers won't frack them until natural gas processing capacity becomes available. He said in addition to plants that are being built, the department is working with midstream companies on innovative plans to create temporary gas storage facilities, which can be developed more quickly than gathering pipelines and processing plants. Click here and advance to the 28:30 mark to listen to the full interview with Lynn Helms. The rich natural gas from Three Forks and Bakken plays is producing substantial investment in natural gas production and processing plants in western North Dakota. Processed gas produced in the Bakken yields a bounty of natural gas liquids, amounting to 400,000 barrels of NGLs per day. Department of Mineral Resources Director Lynn Helms said production and processing will continue to grow as obstacles on the Fort Berthold Indian Reservation are solved. "One of the gathering companies indicated it took 455 days to get a permit, so there are discussions with the Department of Interior to find ways to address this to create ROWs that are more flexible in the future," Helms said. 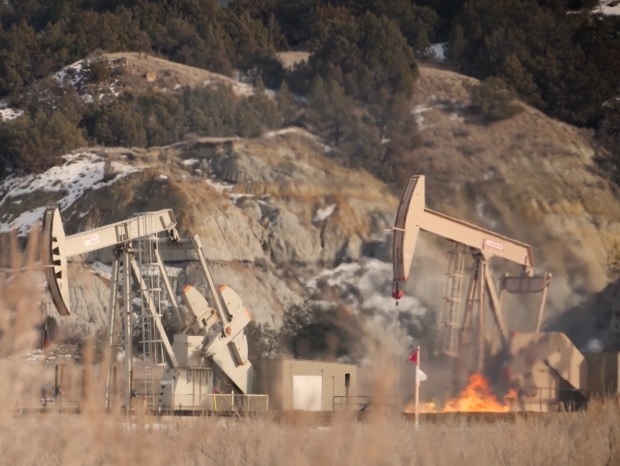 McKenzie County is the heart of natural gas processing. ONEOK’s Demick's Lake plant will cost approximately $400 million and be completed the end of next year. “The plant will provide critical natural gas processing capacity to accommodate increasing Williston Basin production, helping producers meet natural gas capture targets in North Dakota," said Stephanie Higgins, spokesperson for ONEOK. Once completed, the plant is expected to contribute additional NGL volumes to ONEOK's NGL gathering system and natural gas volumes to ONEOK’s 50 percent-owned Northern Border Pipeline. "Our Williston Basin natural gas processing capacity will increase to more than 1.2 billion cubic feet per day following the completion of the Demicks Lake plant,” Higgins said. Click here to read about steady rig numbers in US natural gas plays. 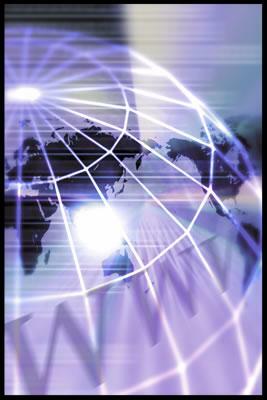 Click here to see the Energy Information Administration charts on August Bakken oil and gas. 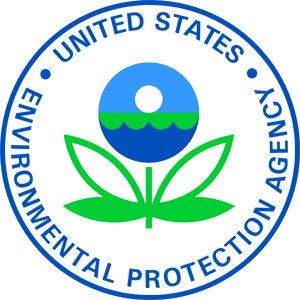 North Dakota lignite coal interests are generally pleased with a new carbon dioxide emissions rule issued this week by the Environmental Protection Agency. The Affordable Clean Energy rule replaces the Obama-era Clean Power Plan, which would have devastated North Dakota's coal industry with a mandatory 45% reduction in CO2 emissions. Jason Bohrer, president of the Lignite Energy Council, said the new rule gives the industry a way to move forward with advanced emissions technology. Click here to listen to Bohrer's comments. Bohrer, who was interviewed by Chris Berg on the television program, Point of View, said there is still a need for market reforms so that baseload plants are compensated for providing reliability. Bohrer said the current market, which puts wind generation at the front of the line, punishes coal plants. "When the wind blows and the coal has to cycle down, that's equivalent to putting your car in fourth gear and driving 10 mph," he said. Click here to watch the full interview with Bohrer. North Dakota has been producing oil since 1951, but much of the state's 67-year production history has not been well documented. That's about to change. The state Oil and Gas Research Council (OGRC) gave its blessing this week to The North Dakota Oil History Project. 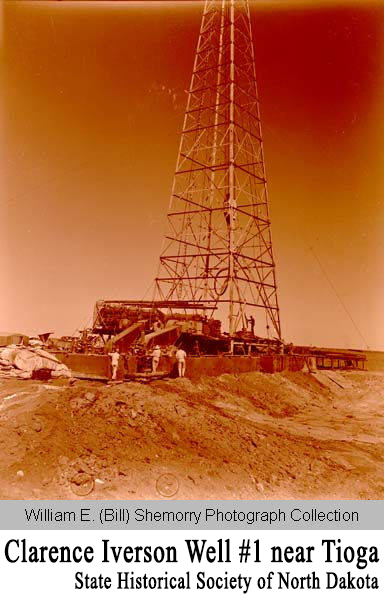 It's a plan developed by the North Dakota Petroleum Council that will dig into state archives and other resources to capture elements of the history of oil development. The project will be one of the first tasks of the newly-established North Dakota Petroleum Foundation, a 501c(3) devoted to education and outreach about industry activities. NDPC Communications Director Tessa Sandstrom, a self-described history buff, will lead the effort. "The goal of it is to record the history of the people who helped build the industry, and really built a major part of the state," Sandstrom said. "There's not been a whole lot put together that tells the story as the pioneers in our industry view it. We're losing a lot of those early pioneers, so we need to make sure we get their stories preserved for future generations." Plans call for a series of “mini-documentaries” two-to-three minutes in length that tell the story of key events, people, technologies, developments and more. Sandstrom said the content will be shared via social media, including Facebook, YouTube, Twitter, Instagram, and other channels, and would potentially result in a full documentary about the oil and gas industry. The budget for the three-year project is $592,000. The OGRC recommended a grant of $292,000 to help with the work. The recommendation now goes to the state Industrial Commission for final approval. Click here to read details of the grant application. Analysis: Measure 1 "Opens a Can of Worms"
Private citizens who attempt to influence state policy could find themselves caught up in the disclosure requirements of Measure One that will appear on the North Dakota ballot in November. An analysis of the measure prepared by the Institute for Free Speech (IFS) warns that anyone found subject to the measure's regulations may be subject to "extensive and intrusive requirements to report their funding sources." IFS Senior Fellow Eric Wang, the author of the analysis, said North Dakota state law currently imposes financial disclosure requirements on registered lobbyists, but the measure goes far beyond that affecting anyone who spends more than $200 to influence state policy. Click here to listen to Wang's comments. Wang, who was interviewed on the radio program, What's on Your Mind, said the measure's sweeping disclosure provisions can be interpreted to include radio and television stations and other forms of media. Among other things, Measure One would establish a state ethics commission and an "anonymous whistleblower hotline." Wang finds it ironic that the measure protects the identify of anyone making accusations of ethical misconduct when other citizens who engage in policy discussions would not have the same protection. Click here to read the IFS analysis. Click here and advance to the 3:45 mark to listen to the full interview with Wang. 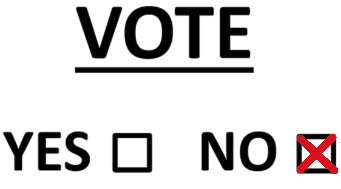 Measure 1 - "Ethics" Commission - this initiative is touted by supporters as an ethics measure to bring transparency and accountability to elections and government actions. However, the restrictions and reporting requirements this measure would impose, along with a provision allowing for citizen lawsuits, would have a chilling effect on the freedom of North Dakotans to engage their elected and government officials in the legislative process or any other government action. North Dakota state government plays a large role in regulating and taxing the oil and gas industry and we want to protect our members' rights to freely engage in that process without fear of penalty or litigation. NDPC also takes issue with Measure 3, recreational marijuana, and urges its members to vote No. 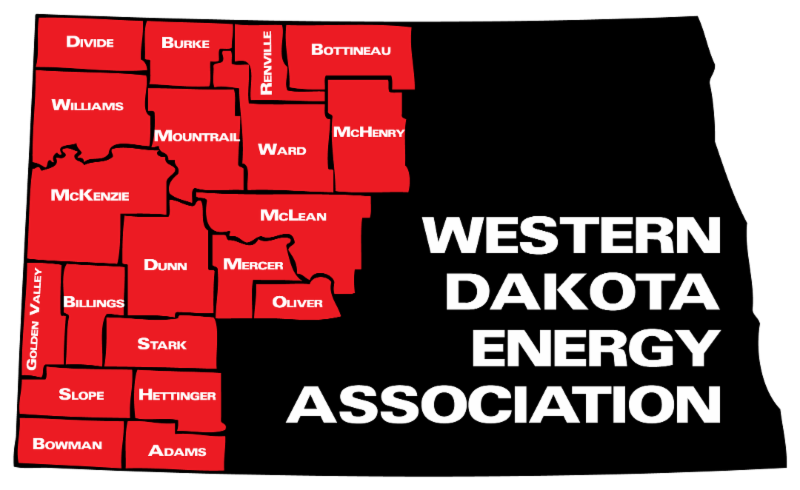 Registration is now open for the annual meeting of the Western Dakota Energy Association, which will be held November 7-8 at 4 Bears Casino and Lodge in New Town. The conference opens at 1:00 p.m. on November 7 with an update on WDEA's LoadPass Permit system, followed by a panel discussion of permitting issues. Day One also includes a discussion of industry challenges associated with gas capture and the efforts of midstream companies to address them. 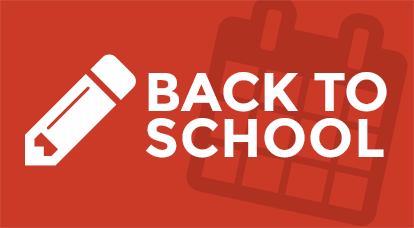 Day Two features an election update, panel discussions regarding workforce needs and education funding, as well as presentations by Senator Rich Wardner, DMR Director Lynn Helms and a noon keynote speech by Lt. Governor Brent Sanford. 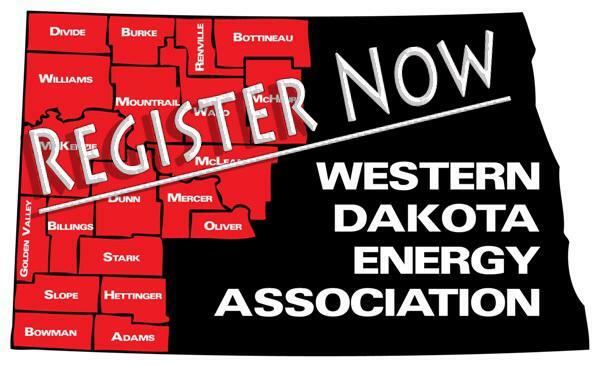 Registration details can be found on the WDEA homepage, www.ndenergy.org. A block of rooms has been reserved at 4 Bears Lodge. To receive the discounted rate, guests should mention ND Energy Annual Meeting, or if registering on-line use the code 181107EVN. More than 250 new students have joined the Williston School district this fall. Preliminary figures show about 4,370 students are enrolled this fall, compared 4,100 students when school ended last spring. To meet the needs of the growing student body, Williston hired 95 new employees -- 53 teachers and 42 staff. District Communications Specialist Kaylie Bergel said the school's human resource department is still recruiting to fill open positions. She said the goal is to keep class sizes small to maintain a good student/teacher ratio. Bergel said the Williston School Board is conducting a series of public meetings to hear from the community about its wishes for additional space. Discussions focus on whether to build a new school, construct additions to existing buildings, or a combination of both. One new school opened its doors this week.The Missouri Ridge School in Williams County District No. 8 replaced Stony Creek Middle School on the south edge of Williston. Enrollment is greater than expected, and work crews are rushing to complete an elementary wing still under construction. Click here to read the Williston Herald story. Watford City enrollment also jumped. Superintendent Steve Holen reports the district finished last spring with 1,531 students in K-12. 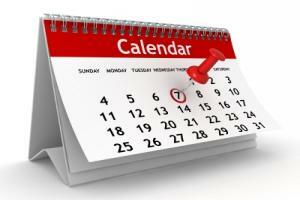 Opening day enrollment this year is 1,813, a nearly 20% increase. In Alexander, school enrollment this year jumped nearly 10 percent in grades PreK-thru-12. The school year ended with an enrollment of 238. This fall’s opening enrollment was 257. Superintendent Leslie McDonald said the biggest increase occurred in the elementary grades. Killdeer enrollment is also up. Superintendent Gary Wilz reports enrollment climbed from from 485 at the end of last school year, to 558 in grades K-12 this fall. An expanded academic partnership is giving North Dakota students new opportunities this fall to take advanced classes in math, science, and English, and earn college credit in the process. The National Math and Science Initiative partnership, which is called the Blended College Readiness Program, is being offered free of charge to any high school that requests it, said Kirsten Baesler, Superintendent of the ND Department of Public Instruction. Thirteen high schools have students enrolled this fall, she said, taking courses that are taught remotely by specially trained teachers. Baesler spoke at a news conference Thursday at Nedrose High School, about five miles east of Minot. Nedrose is one of 13 North Dakota high schools with students enrolled in the program this fall. She said it can help high school students earn their college diplomas more quickly and save thousands of dollars in tuition expenses. XTO Energy, a subsidiary of ExxonMobil Corp., has committed $13 million to promote the program and offer summer professional development programs for teachers. 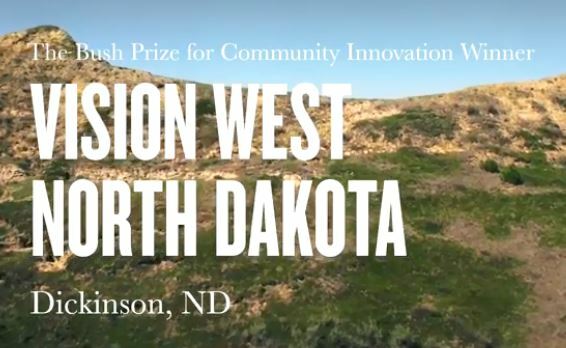 The Bush Foundation has released a video that describes the work of the Vision West ND Consortium, which was awarded a $500,000 Bush Prize last year. The video was produced by Passenger Productions from Sioux Falls, SD. The company conducted interviews with several key players including Vision West Administrator Deb Nelson, the consortium's current Chair Donna Scott and past Chairman Daryl Dukart. Nelson said the Bush Foundation gives each of its annual winners a full media/recognition package. The foundation wrote and distributed press releases, made videos and will soon release a publication about prize winners who create a "culture of innovation." "The Bush Foundation uses the package to promote its Bush Prize program and makes it available to its Bush Prize winners for use on website, social media, newsletters, etc.," Nelson said. "It’s all very professional and it’s all free to the winners." Click here to see the three-minute video on YouTube. The video can also be found on Facebook. Law enforcement agencies will be on the lookout for impaired drivers in McKenzie County on Saturday, September 1. Participating law enforcement agencies include the Watford City Police Department, McKenzie County Sheriff’s Office, North Dakota Highway Patrol, United States Border Patrol and Northwest Narcotics Task Force. The DUI Task Force works in partnership through the Vision Zero traffic safety strategy to eliminate fatalities and serious injuries caused by motor vehicle crashes on North Dakota roads. 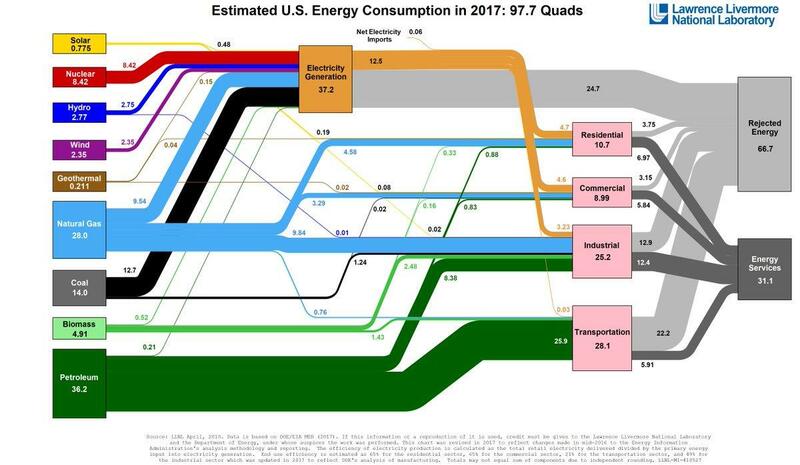 Oil, natural gas and coal continue to dominate U.S. energy consumption, providing nearly 80% of all energy consumed in 2017. 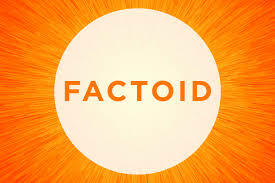 Petroleum (oil/gas) supplied 95% of our transportation needs. Renewables' share of the electric market has been growing, but wind and solar supplied only 3.1% of US electricity last year.